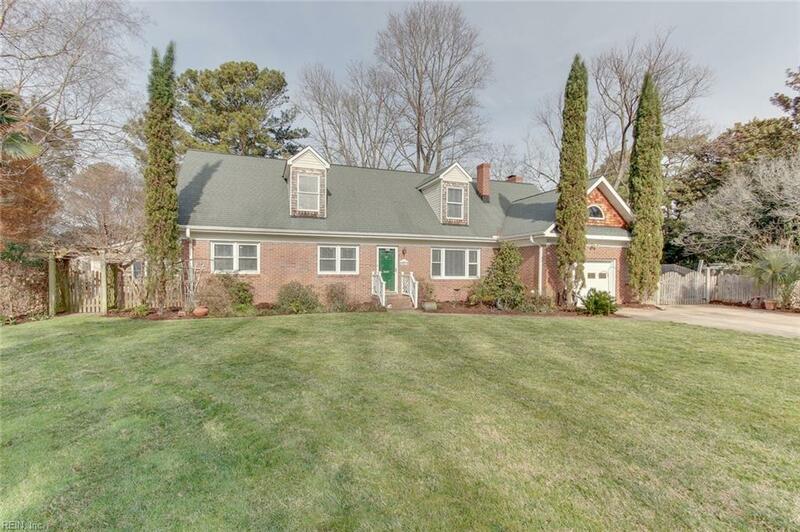 Beautifully maintained, 2,950 sf home on large lot in the heart of Great Neck. 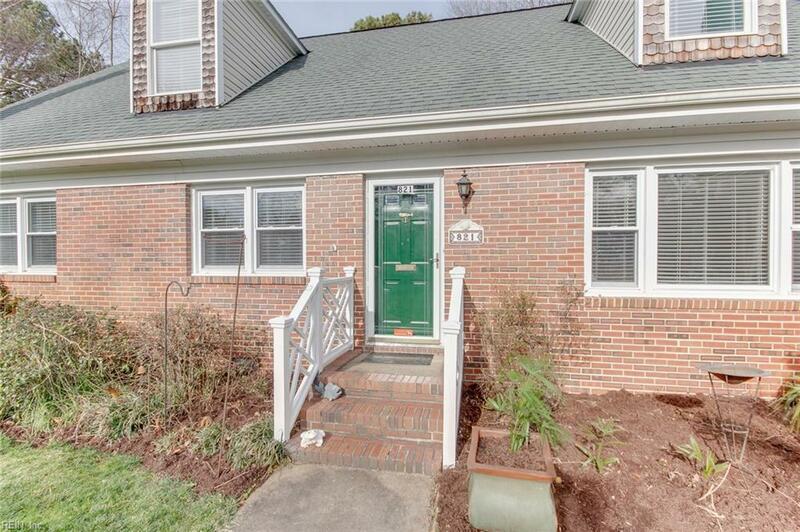 This total renovation boasts 3 bedrooms, 2 full baths downstairs and an upstairs addition with 2 bedrooms, a master bath, a bonus room, and an 11x13 walk-in closet. 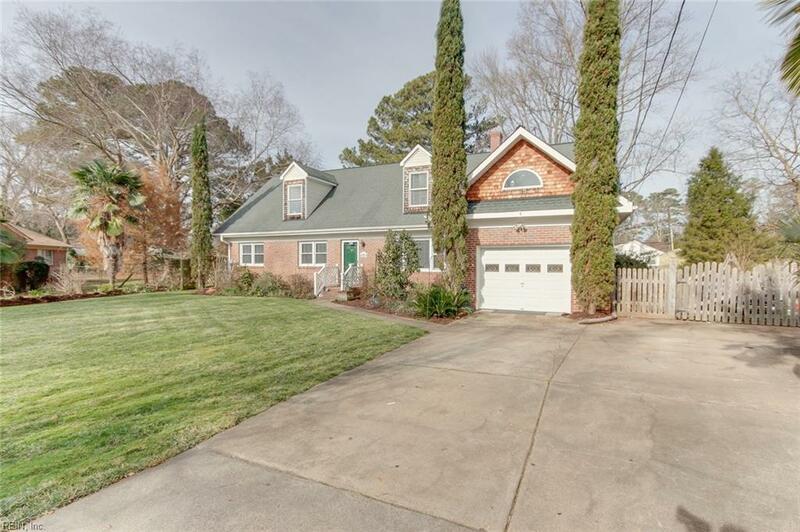 Features include wood floors downstairs, updated baths, remodeled kitchen with granite countertops and 2 wall ovens, living room with custom built-ins, wood stove in den, sun room overlooking backyard, Anderson windows throughout, and a new Goodman heat pump (inside and outside units). Spacious backyard with large deck and carpenters dream workshop with vacuum system and air compressor. 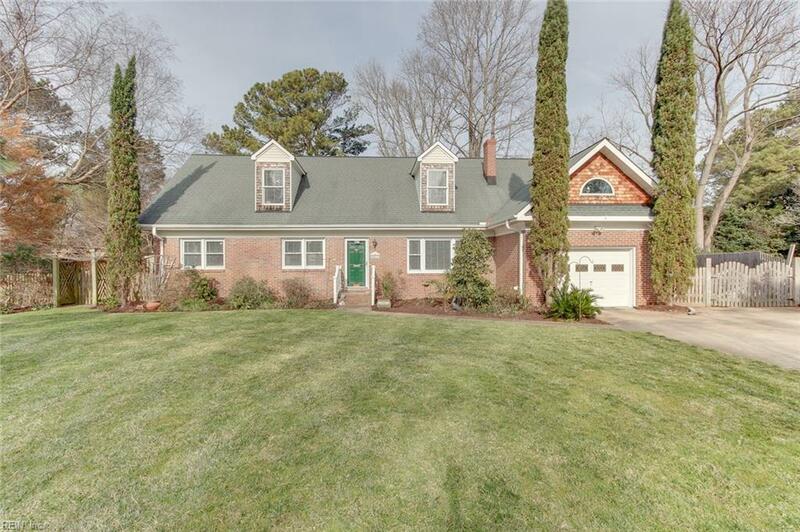 Conveniently located close to shopping, dining, military bases and interstate.